Dad's are the best, but shopping for a Father's Day gift is not. They're either picky, vague, or the "don't buy me anything" type, all of which make choosing a gift damn hard to say the least. If you're done with soap-on-a-rope, socks, and the same old bottle of Davidoff, you'll be pleased to know we've done the work and sifted through the best gifts out there. Whether he's a grooming pro, or prefers to wash his entire self with a cake of Palmolive, there's something in our gift guide that he'll be sure to love. Keep scrolling to spoil Dad this Father's Day. 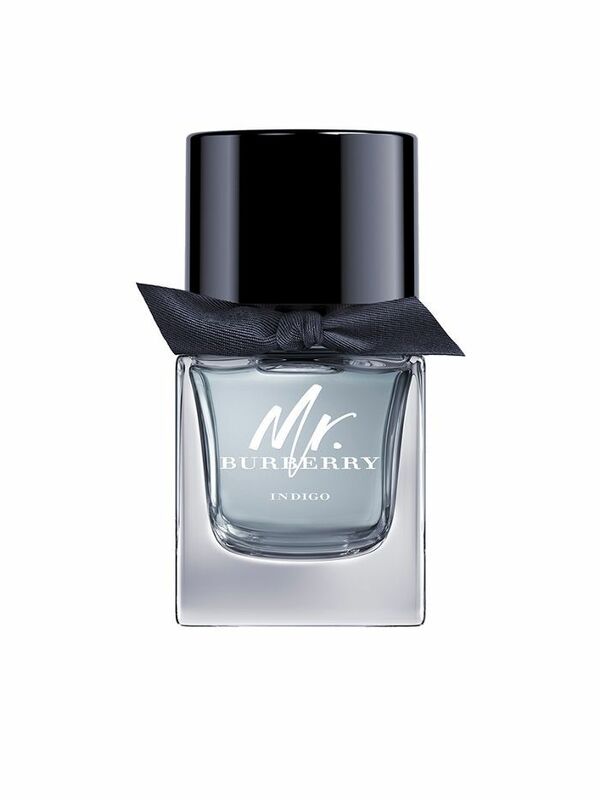 A fresh take on an old classic, this luxe scent is perfect for the suit-and-tie, clean-shaven type of dad. 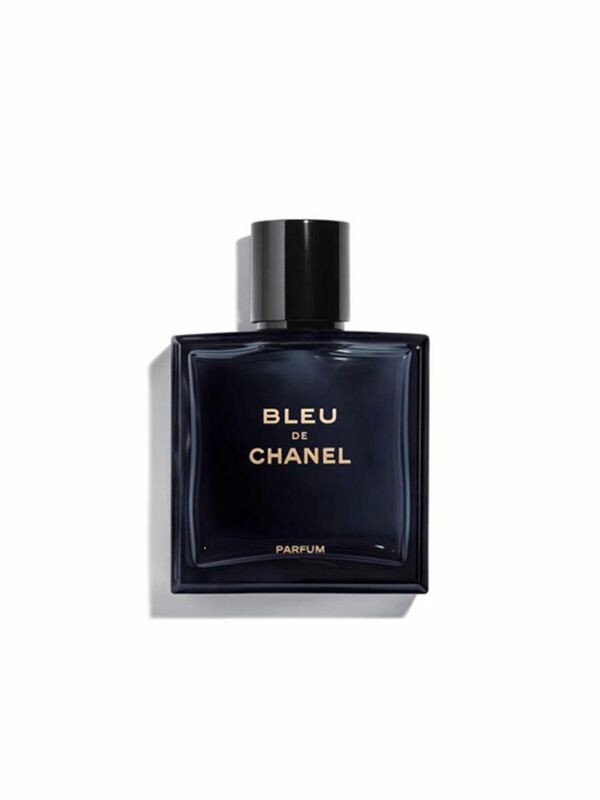 Aromatic, woody, and classic, there's nothing quite like unwrapping a little Chanel. 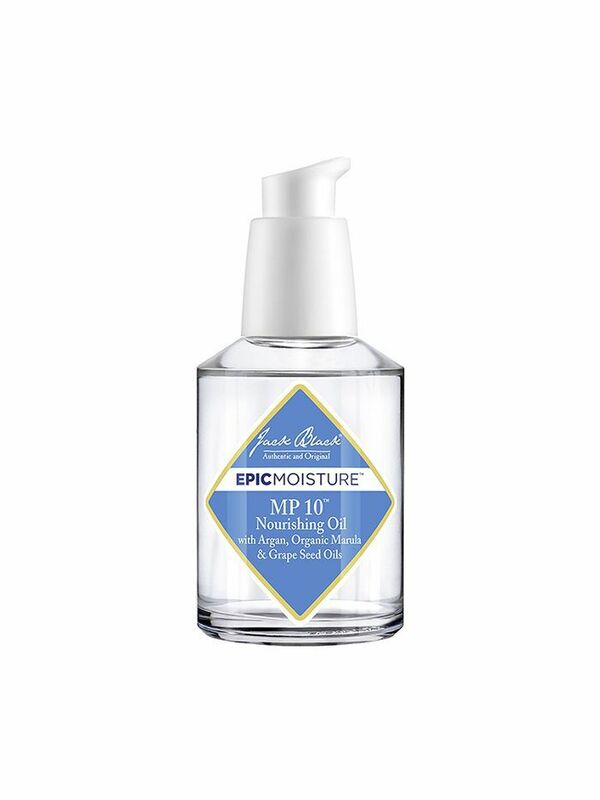 If he errs on the side of caution when it comes to skincare, hedge your bets and gift dad this multipurpose oil instead. 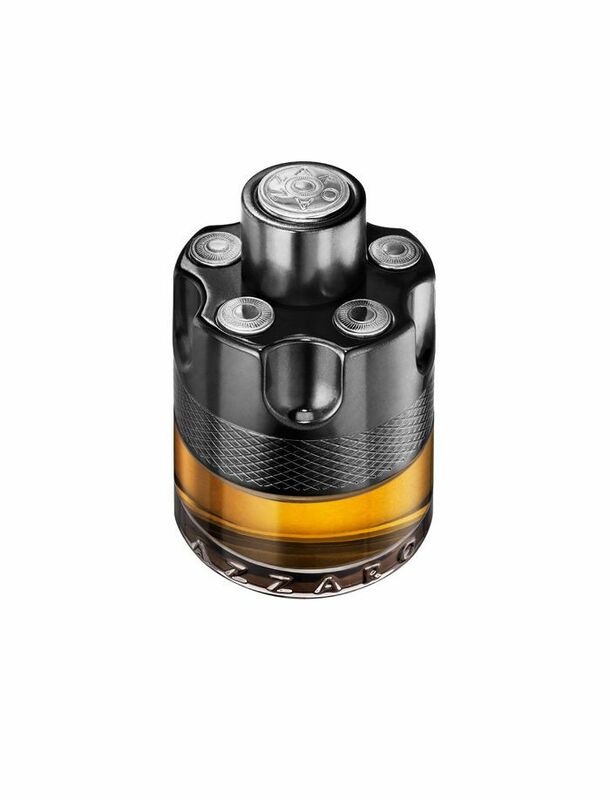 Whether he wants to use it all over, through his beard, or to soften stubble pre-shave, the inclusion of olive, jojoba, and argan oils will be sure to leave him impressed. Warm and masculine, but not overbearing, this reimagined classic has universal appeal, making it a safe but classy option for in-laws. 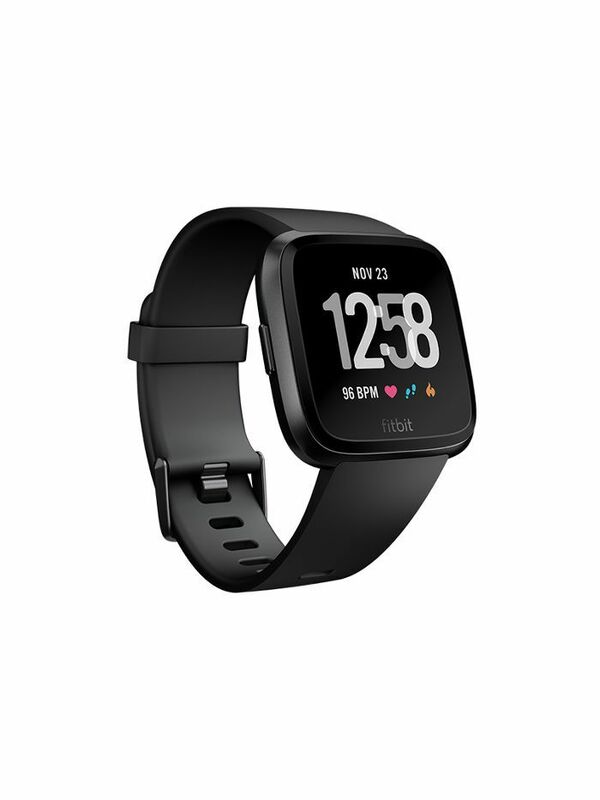 Whether he's a couch potato, or pro-athlete, the latest innovation from Fitbit is sure to motivate. It has inbuilt workouts, and syncs to your phone so all of your health data is at the ready. At the very least, he'll be able to check the time. 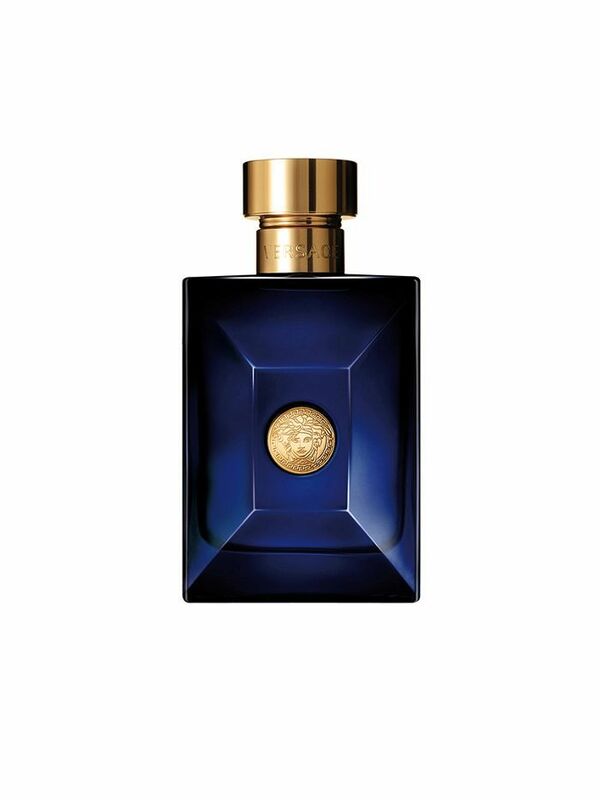 Not for the faint of heart, this punchy scent is made for dad's that appreciate the finer things. While it's citrusy to start, it dries down to a warm, musky finish. 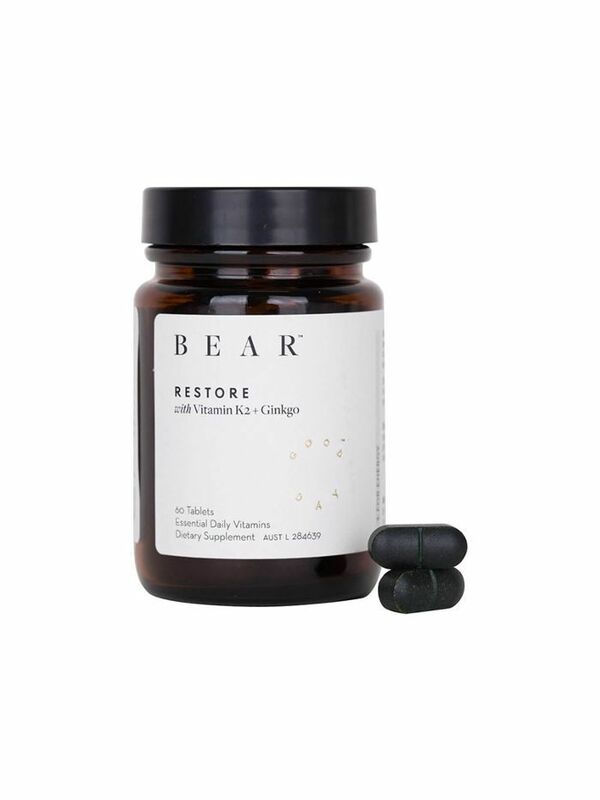 Give your old man's constitution a boost with these quality supplements from local brand Bear. Restore is a mix of vitamins K2 and D, as well as Ginko for energy and bone health. Does your pop know his way around a cleansing routine? Well then, you're in luck. 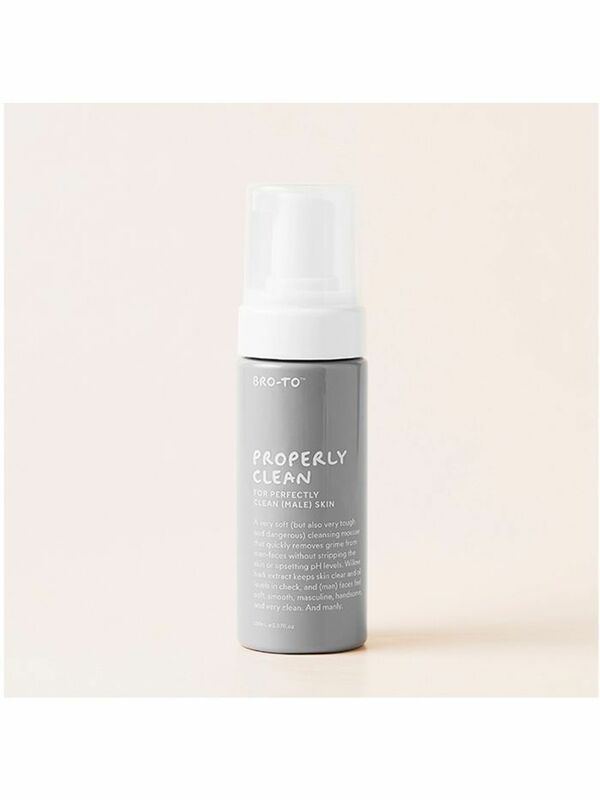 Bro-To (the hilarious diffusion line from Zoe Foster-Blake's brand, Go-To) does skincare that's unfussy but effective. Bonus: It might stop him pinching your mum's Chanel digs when she's not looking. Beards are serious male business. 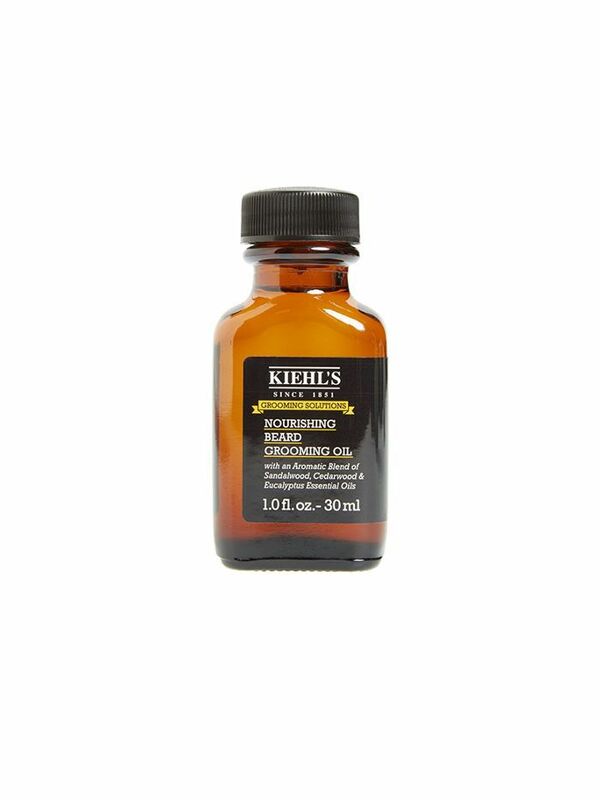 If your dad is the facial-hair-loving type, this beard oil is right up his ally. It softens hair and nourishes the skin underneath, while salicylic acid exfoliates any dead skin that's trapped. 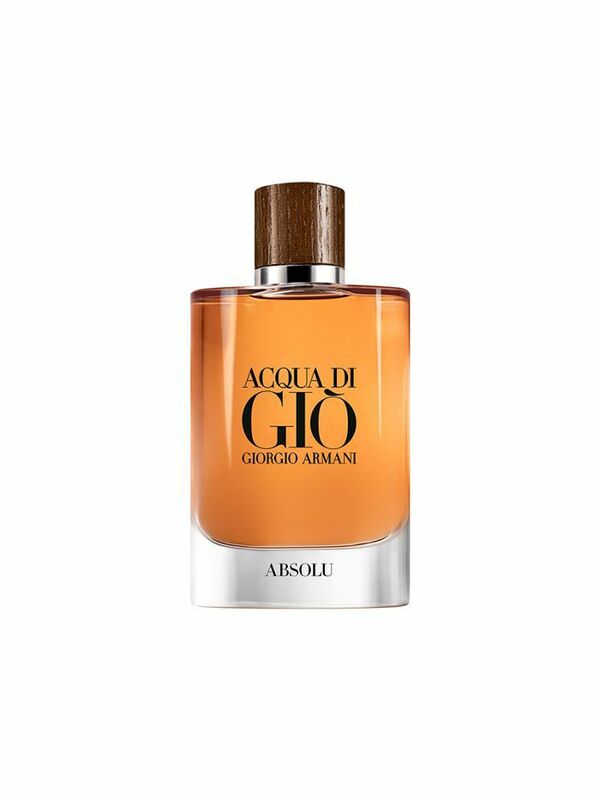 Clean, zesty, and invigorating, this scent is a safe elevation from old classics like Cool Water and Joop. Got a dad or dad in law that likes to stand out? This unexpected blend is a punchy citrus on first sniff, but dries down to a spicy, warm, cinnamon-fueled scent. 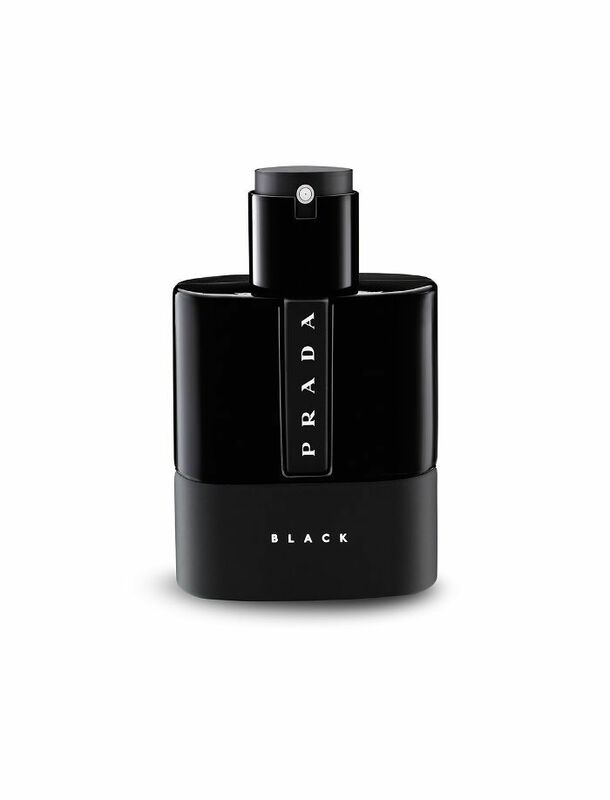 Woody, sophisticated, and black, this Prada scent is universally appealing but still has personality. The glossy black flacon looks the goods, too.